Fiber optic patch cables are used to connect network equipments and components,we have fiber optic patch cable with different fiber connector types, are suited for equipment jumper cable, cross connects, and work area connections. 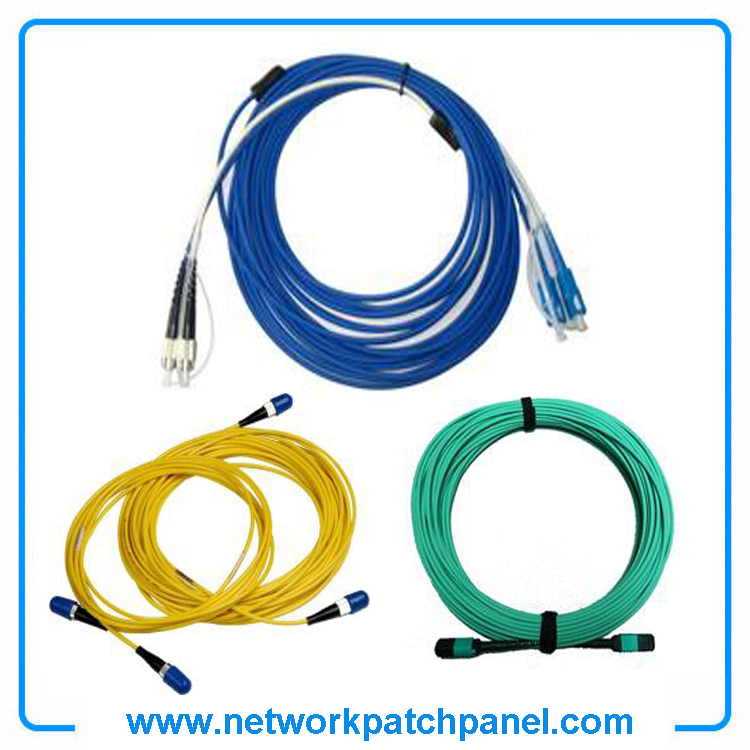 All the patch cables are made from OFNR riser grade cable and are 100% factory tested to ensure a good performance to TIA/EIA-568-B-3 standards. 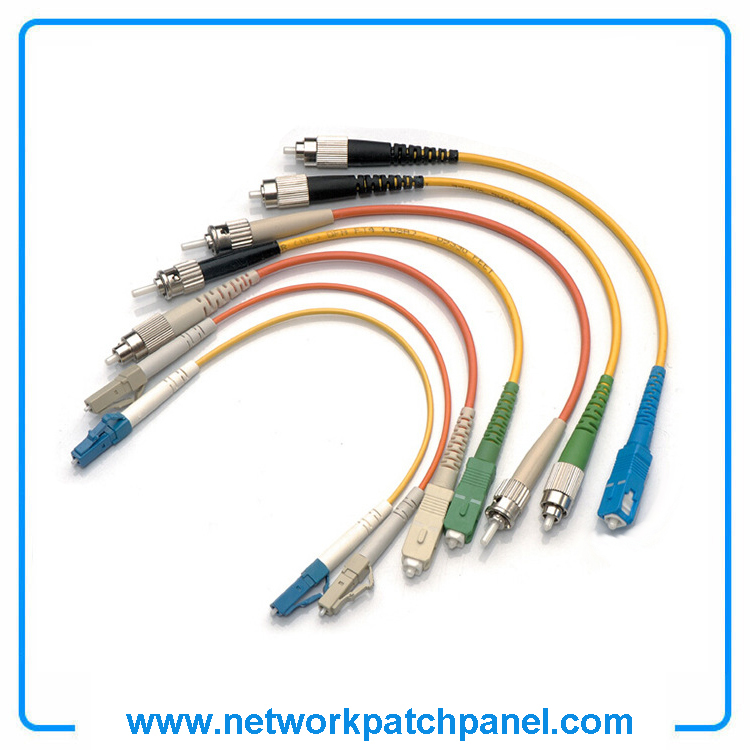 ST/ST, SC/SC and hybrid ST/SC Patch Cables are available in both multimode (62.5/125µm and 50/125µm) and single mode cable-types, in duplex and simplex versions.